Whether you're riding the single tracks, bombin' down the mountain, or cruising the fire roads, you should be wearing a helmet. 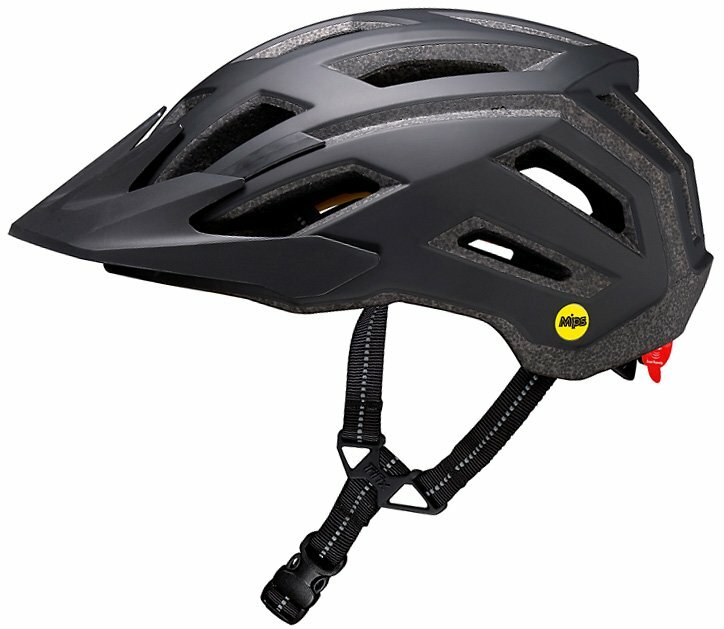 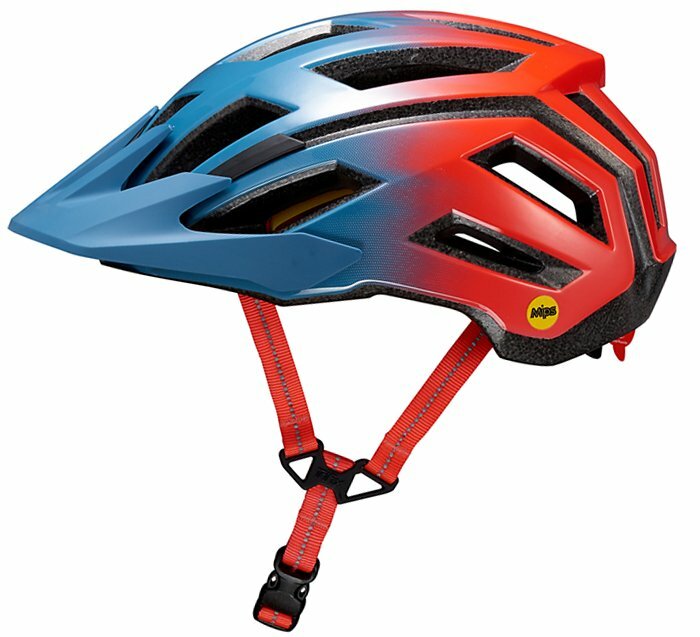 Trail riding is becoming more aggressive, so you need a helmet that can keep up with how hard you're riding. 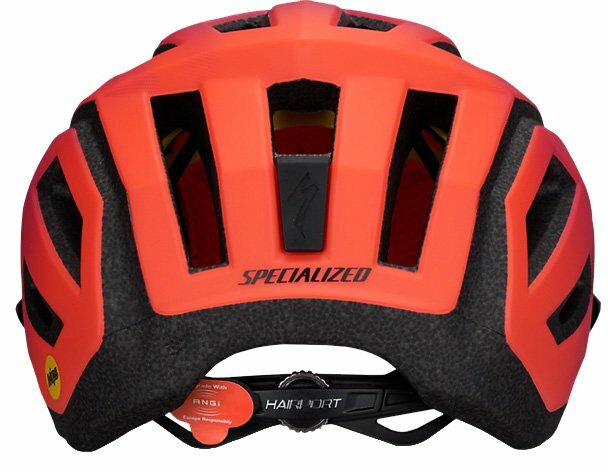 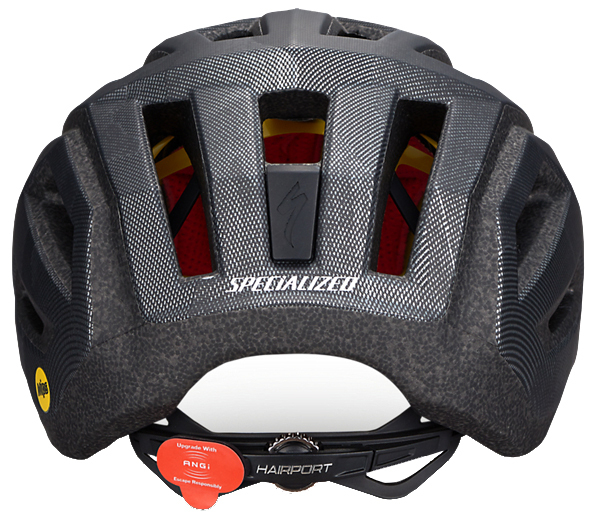 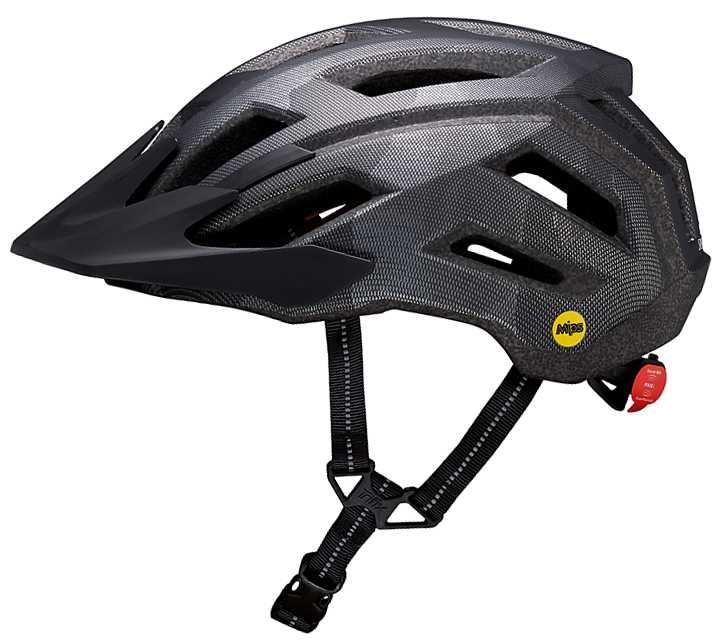 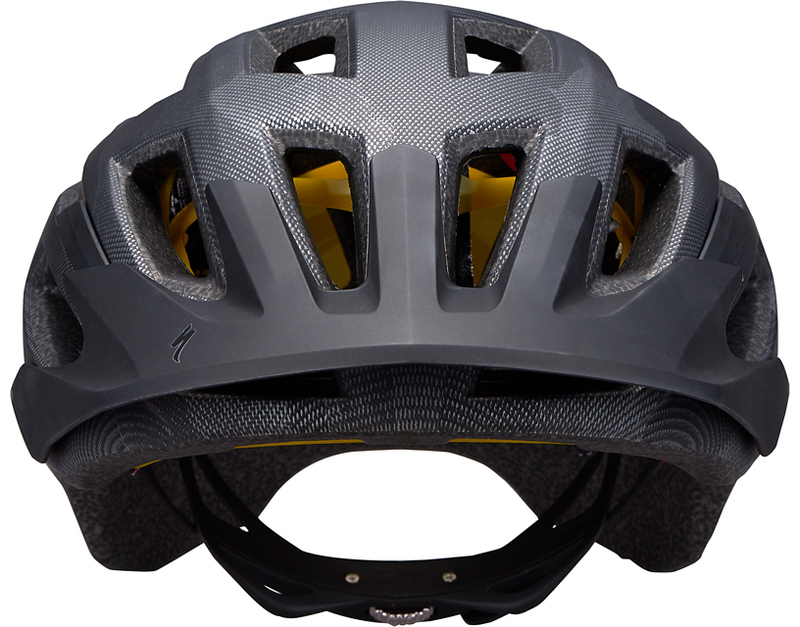 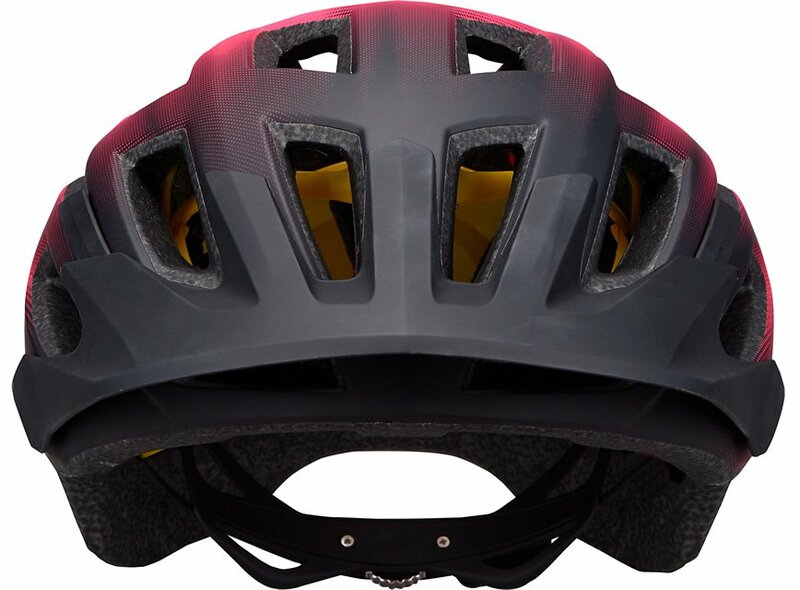 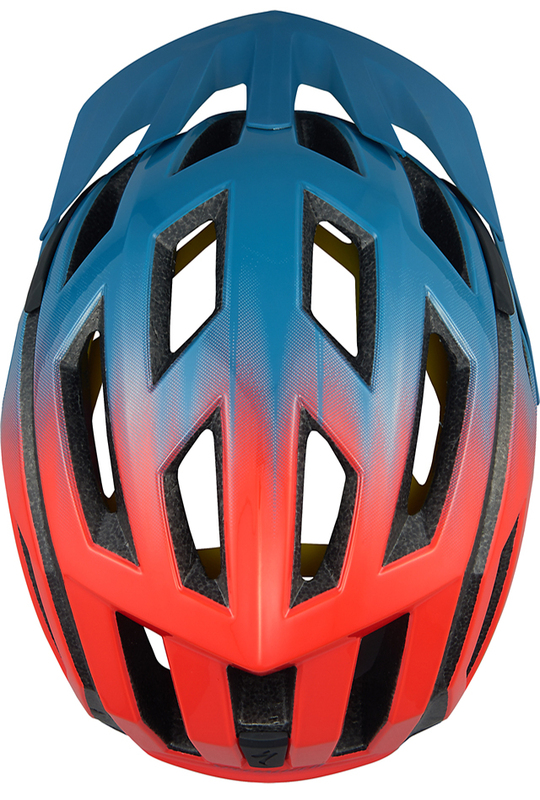 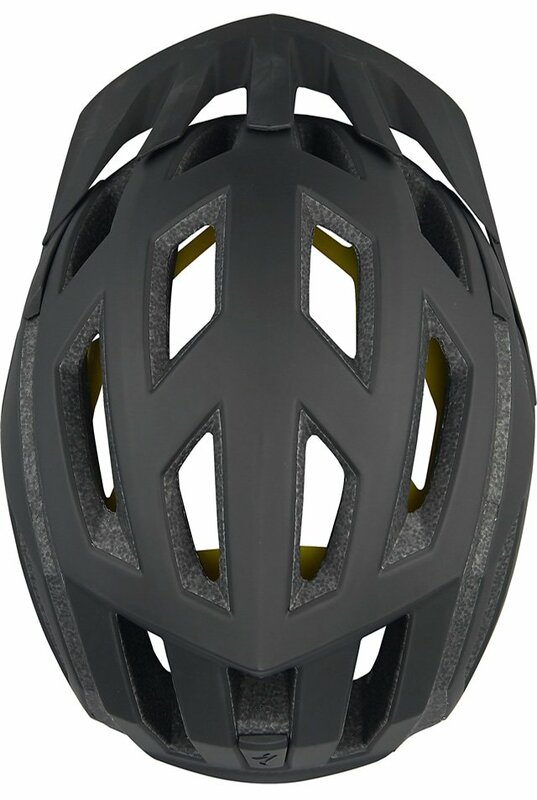 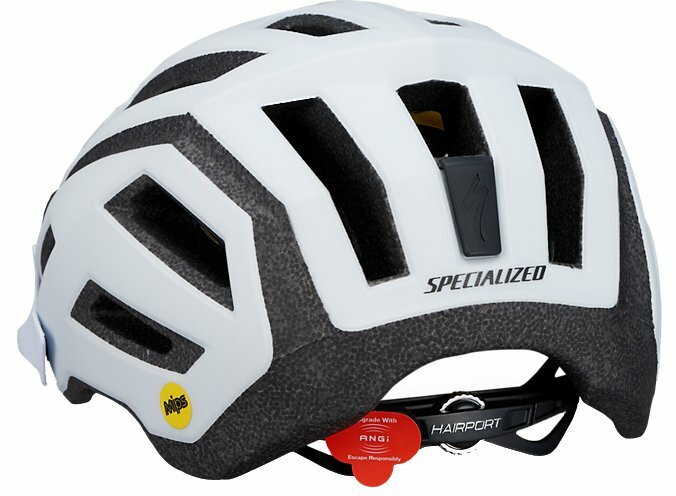 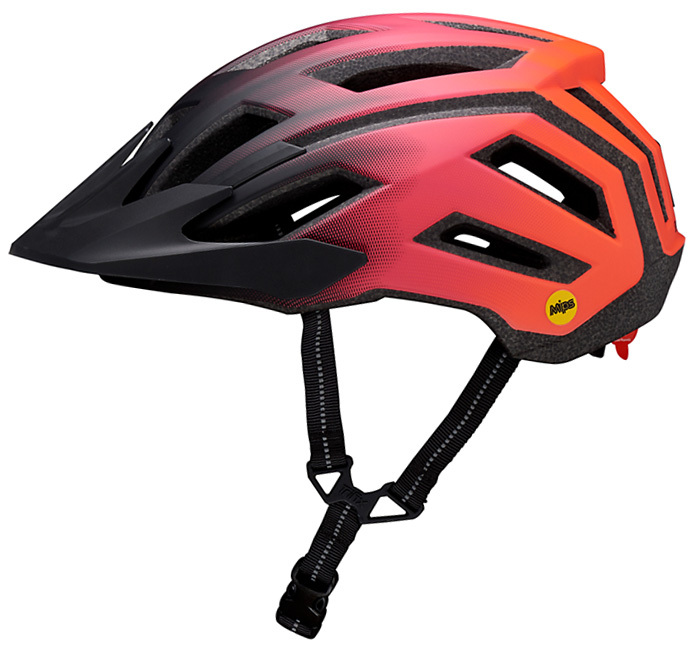 The Specialized Tactic 3 MIPS CPSC Helmet is designed for ultimate protection while still providing ventilation thanks to the 4th Dimension Cooling System. 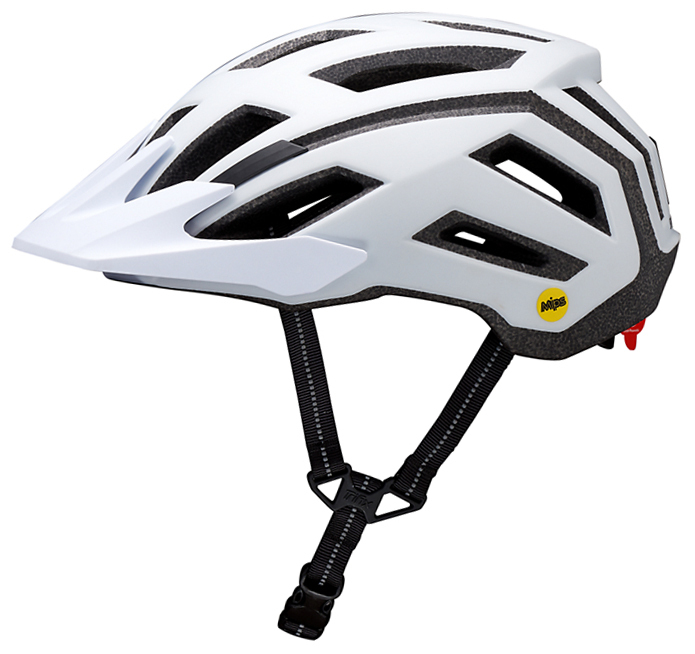 The Tactic 3 is redesigned to be lighter than ever. 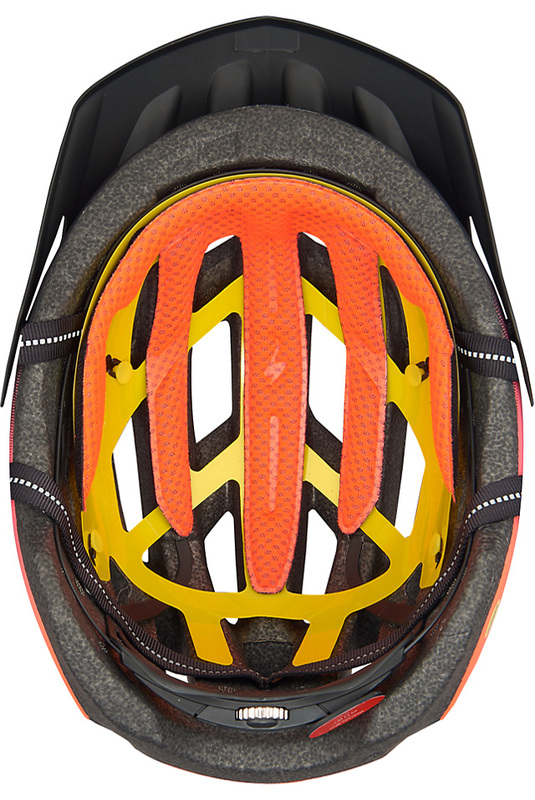 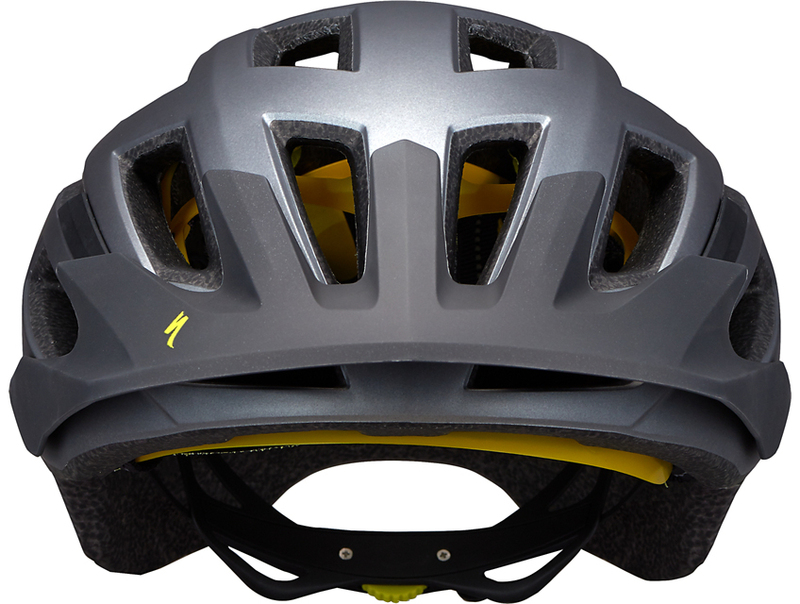 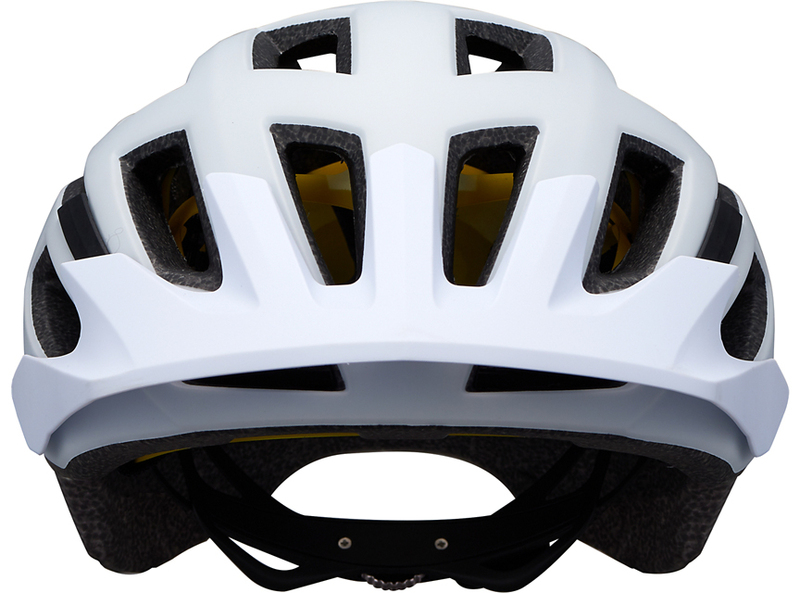 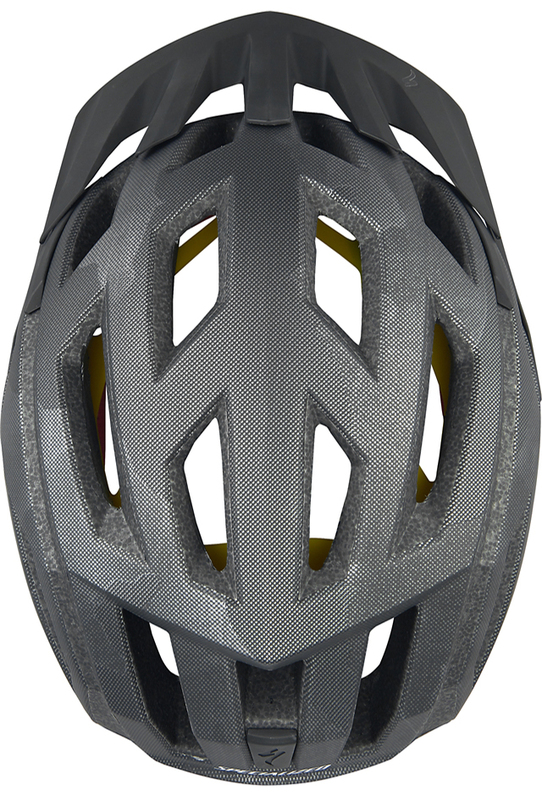 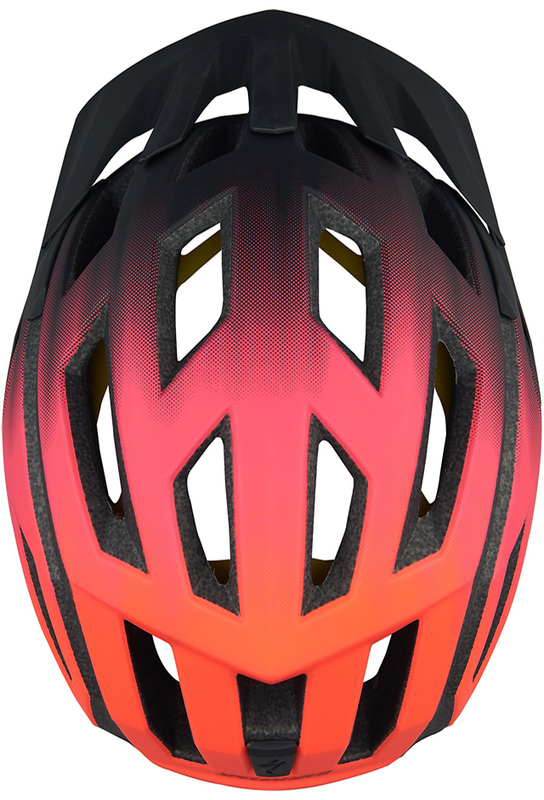 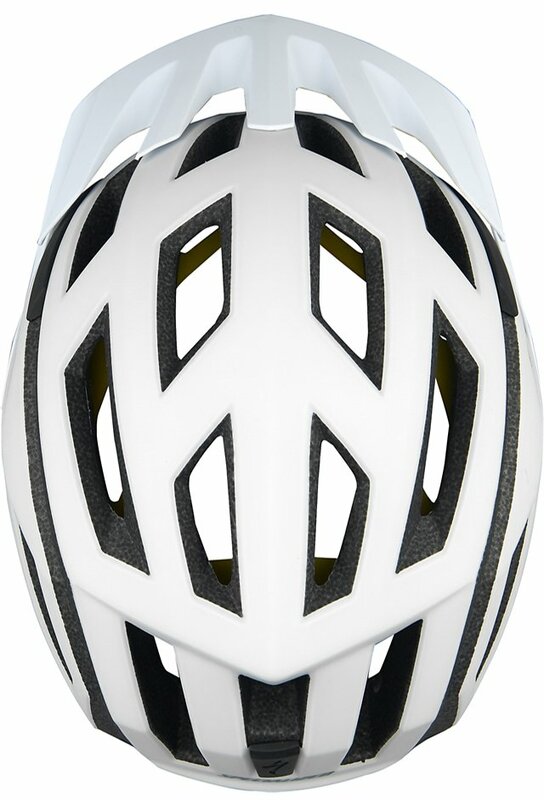 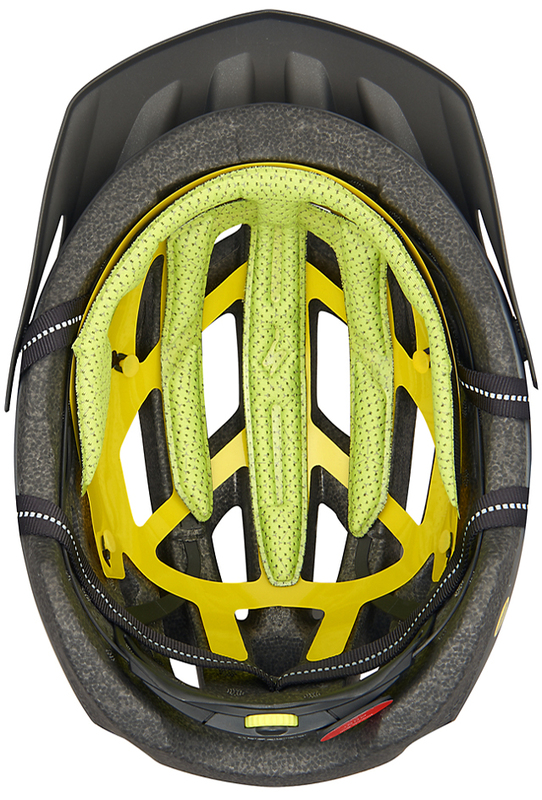 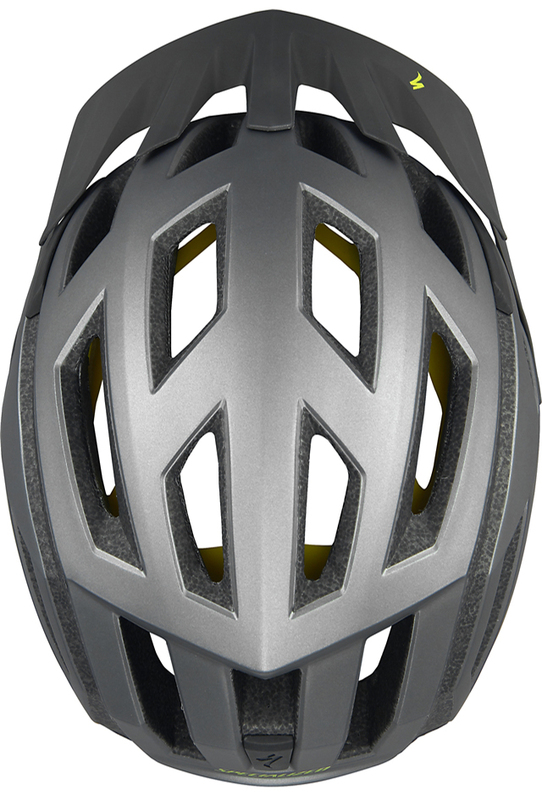 It features MIPS which helps redirect impact energy away from your head. 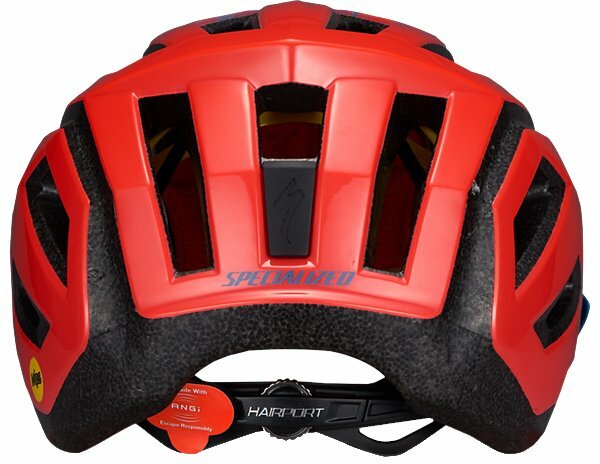 The HairPort SL II fit system has six height positions and a micro-adjustable dial so you can quickly and easily dial in the perfect fit. 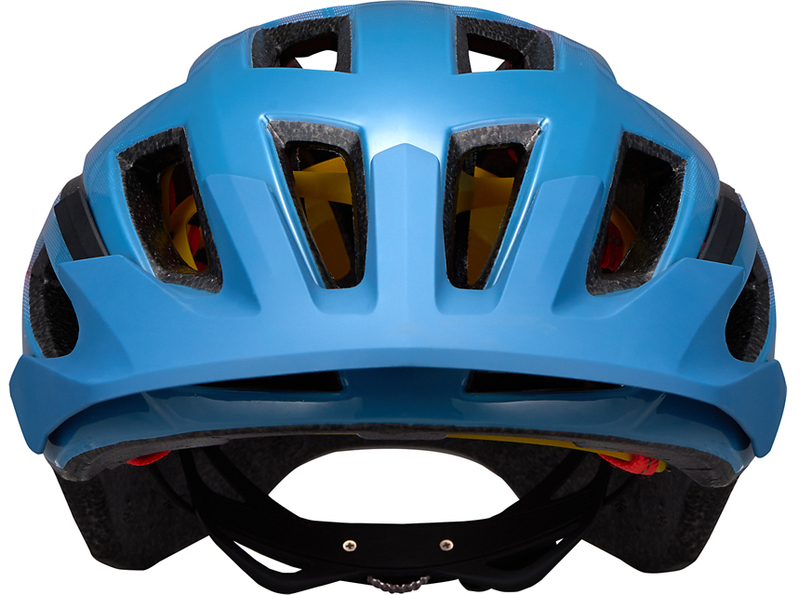 The fit system is ANGi crash sensor ready. 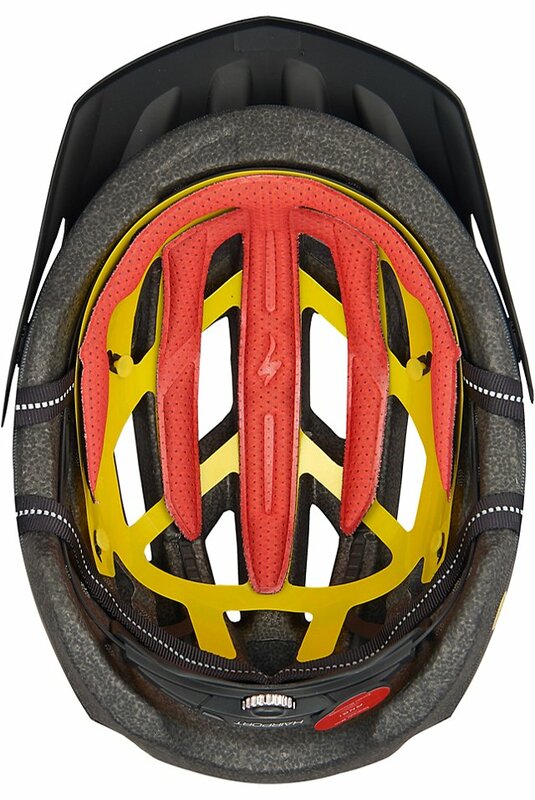 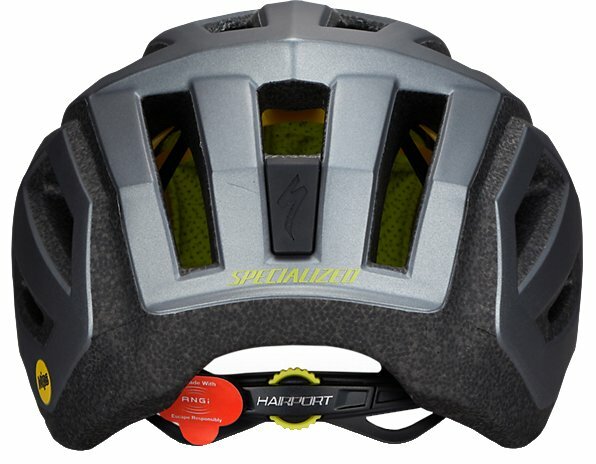 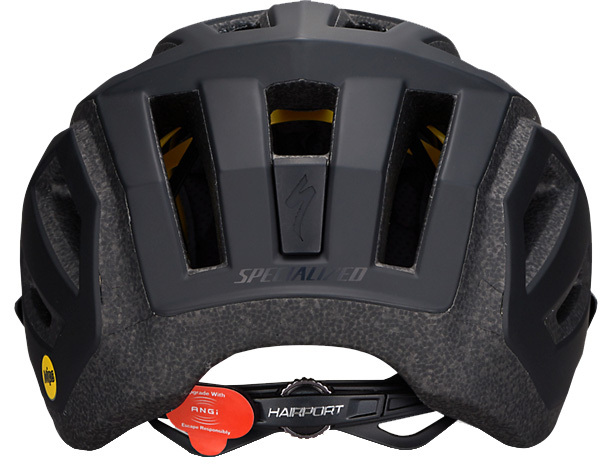 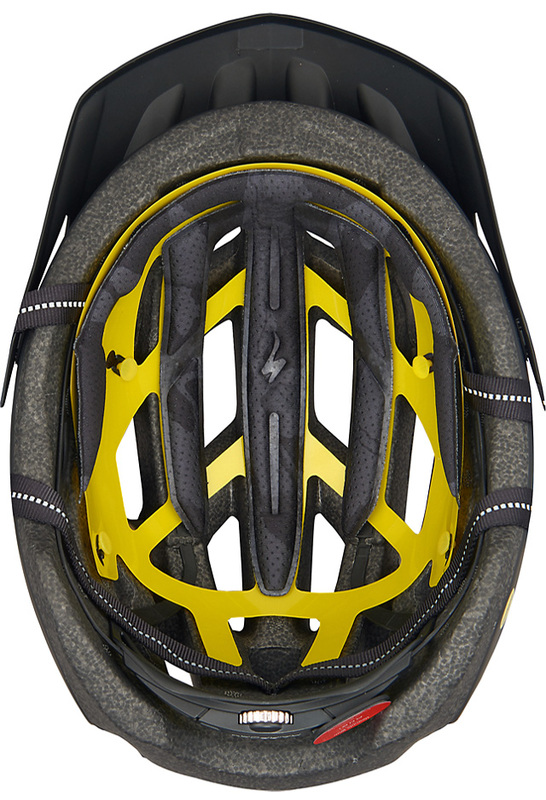 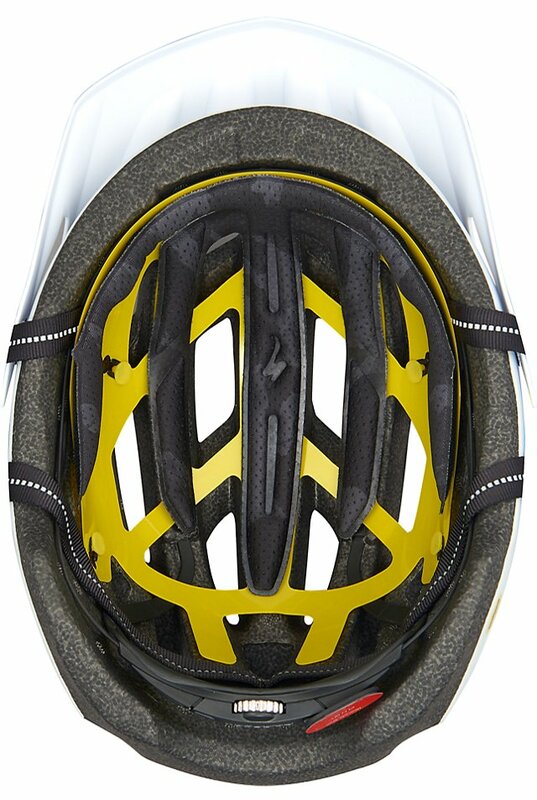 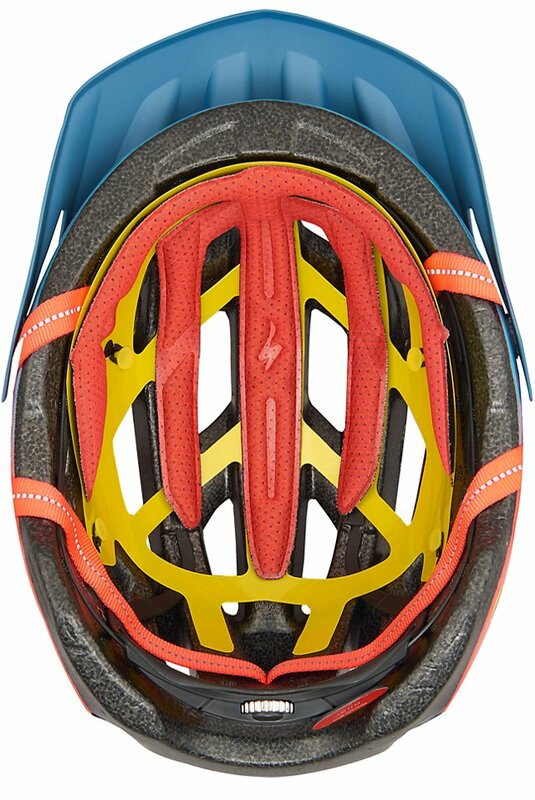 If you're going to be riding on the trails, this will be your perfect trail helmet.